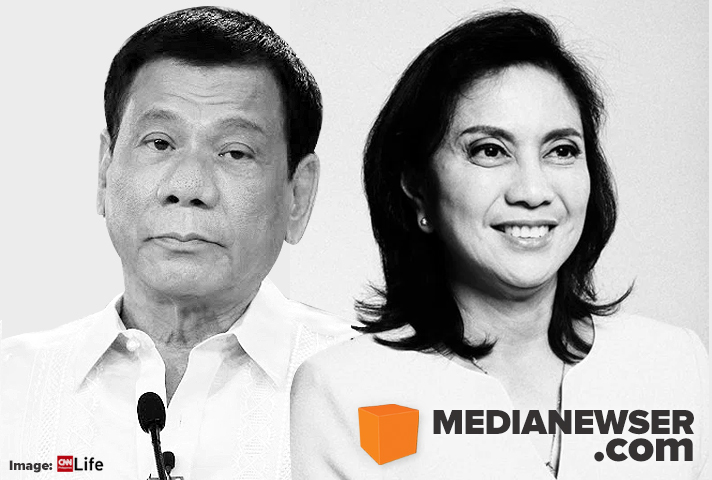 MNP Poll: Where on TV will you be watching the inaugurations of Duterte and Robredo? For the first time in Philippine history, the President-elect and VP-elect will hold their inauguration ceremonies separately on June 30. Rodrigo "Rody" Duterte, who according to Davao City administrator Jesus Melchor Quitain will be delivering a five-minute speech, will sworn in at the Rizal Hall of the Malacañang Palace at 11AM. It will be attended by around 500 guests which include members of his immediate family. Only the government-owned PTV4 and Radio-Television Malacañang will be allowed inside the Palace to cover the event according to incoming Communications Secretary Martin Andanar, but feed from the RTVM will be simulcast on other major networks such as ABS-CBN, GMA-7, TV5, GMA News TV, CNN Philippines and ANC. Citing the issue of space as the reason why other members of the media are barred from covering the event, Andanar explained: "The plan, as of now, is that the RTVM can cover at Rizal Hall. It's just the space inside the Rizal Hall is limited. There is no space and that the number of guests is just 500. Besides, RTVM is used to limited space so I think it will not have a difficult time." Leni Robredo's team, meanwhile, said that the incoming vice president will be sworn in by the captain of Punta Tarawal Calabanga at the Boracay Mansion in Quezon City, where she is planning to hold office. The ceremony will be around 10:30AM according to Philippine Daily Inquirer. MNP Poll: Where will you be watching the inaugurations of Duterte and Robredo?